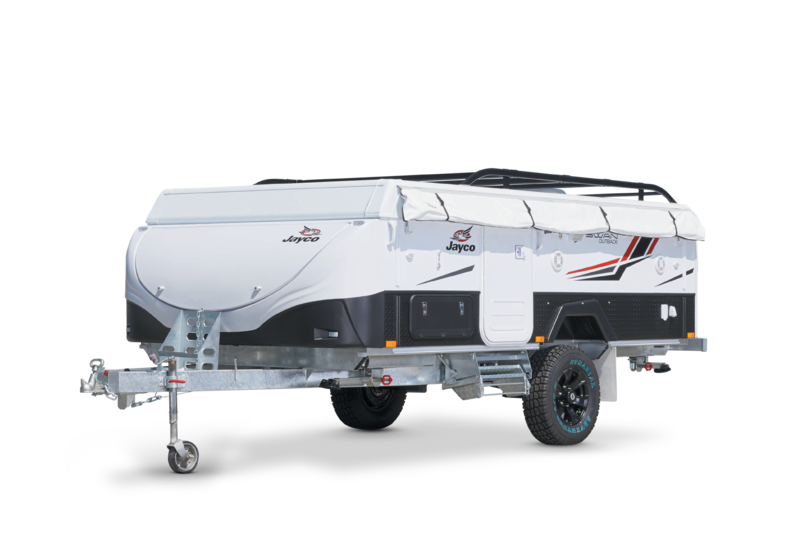 Jayco Platinum Caravan Insurance provides competitive insurance options for Caravans, Motorhomes, Pop Tops, Camper Trailers and more. 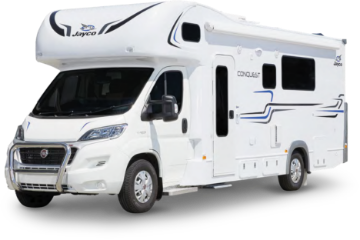 Whether you take your caravan on short holidays or year long travels, we can tailor a policy to suit your caravanning needs. If you or your client needs to make a claim, we are here to help. Our claims team is on hand to provide advice and assistance when it’s needed most. We pride ourselves on our claims service and market leading policy coverage. 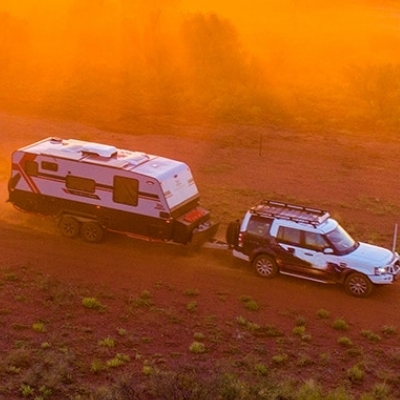 Effective 15th February 2019 Jayco Platinum Caravan Insurance is arranged by NM Insurance Pty Ltd.
Any advice provided is general only and may not be right for you. 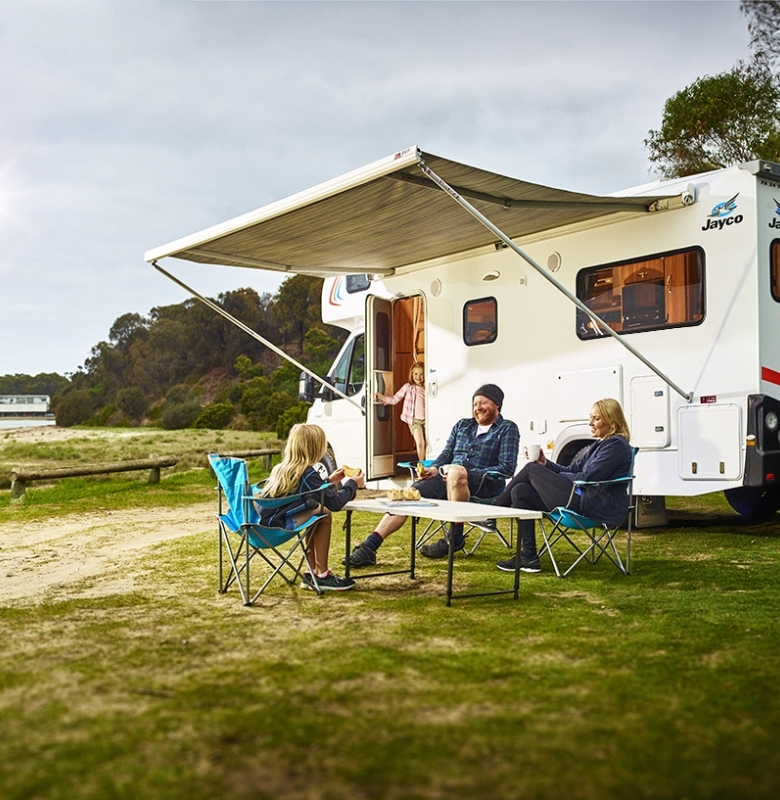 Before making a decision to acquire Jayco Caravan Insurance you should read the Product Disclosure Statement (PDS) which contains information that is designed to help you understand the policy so you can decide whether it’s right for you. 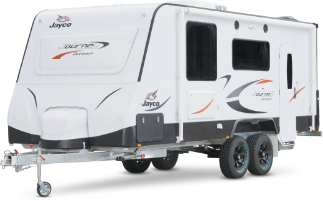 You can obtain the PDS from our website: www.jaycocaravaninsurance.com.au Our Authorised Distributors do not advise you on whether the policies meet your specific needs, personal objectives or financial situation, you should read the relevant Jayco Caravan Insurance Product Disclosure Statement PDS before deciding. 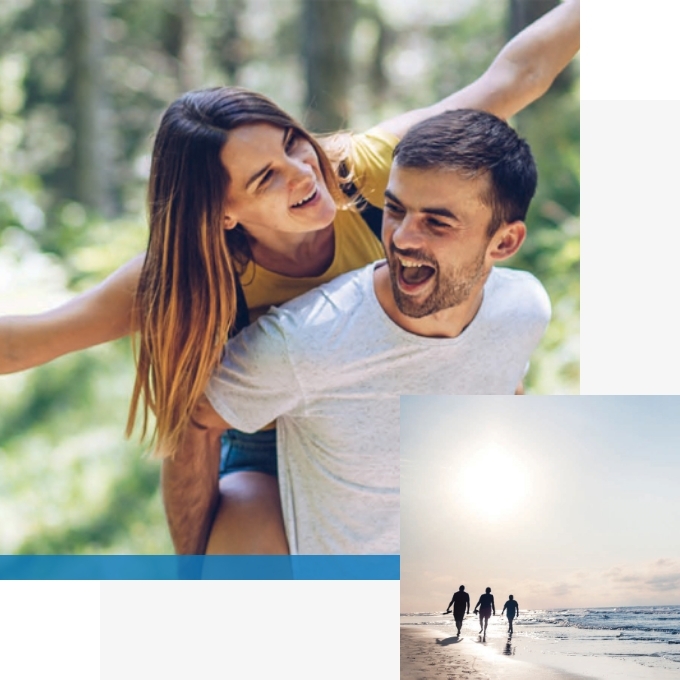 The summary of features and benefits as detailed in this document are not exhaustive and there are terms, conditions, limitations and conditions exclusions that will apply and which are detailed in each Product Disclosure Statement PDS. 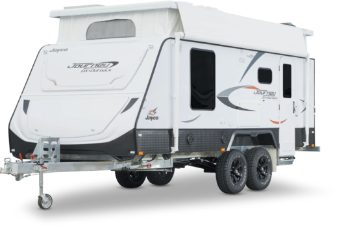 Jayco Platinum Caravan Insurance is administered NM Insurance Pty Ltd (ABN 34 100 633 038) (AFSL 227186). About the Insurers: The insurer acts through its agent, NM Insurance Pty Ltd (ABN 34 100 633 038) (AFSL 227186) (NM Insurance). In this document, the insurer acting through their agent, NM Insurance, are referred to as “We”, “Us”, and “Our” and the “Insurer”. Our contact details are: NM Insurance Pty Ltd, Level 7, 99 Walker Street, North Sydney NSW 2060. Telephone: 02 8287 3790 Facsimile: 02 8920 1275 Email: customerservice@nminsurance.com.au. About NM Insurance: NM Insurance has been given a binder authority by the Insurer, which allows NM Insurance to enter into this Policy, to administer it and to handle and settle claims made under it, subject to the terms of the binder authority. In doing so NM Insurance acts for the Insurer and not You. NM Insurance’s Australian Financial Services Licence authorises it to provide these services.